What do you do for a follow-up? Where do you go, the year after your horn line scores the first perfect 20 in DCI history? 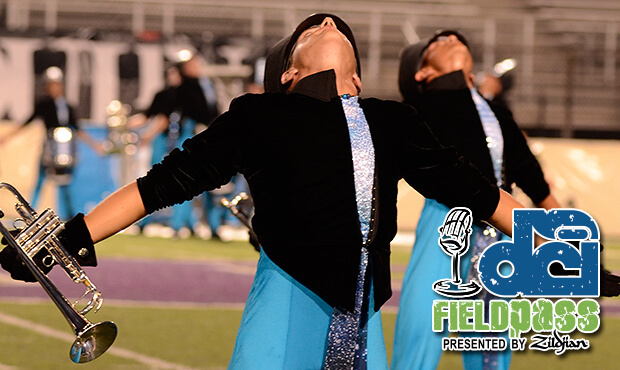 As Dan Potter finds out in today's Field Pass presented by Zildjian, in both concept and demand, Carolina Crown's brass section is going "Out Of This World."